The other day, my wife sent me a link to check out. As the page loaded, I couldn’t believe what I was looking at. 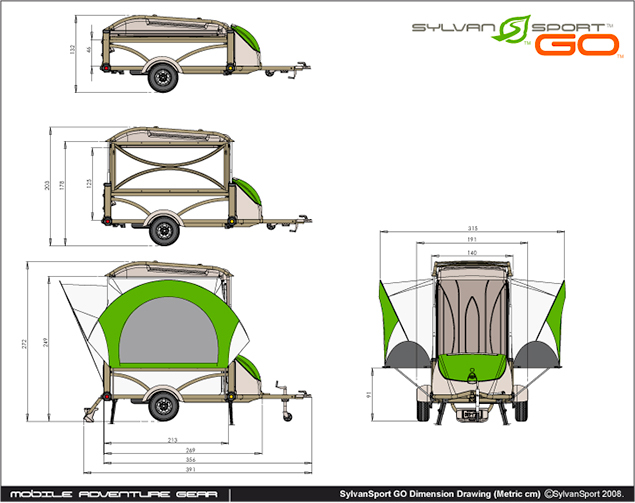 It was a very intriguing product from SylvanSport and I am fairly certain that it is the most compact pop-up camping trailer that i have ever seen. 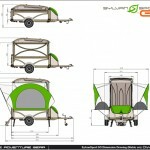 It’s called the SylvanSport GO and it can be referred to as a “backpack on wheels”. 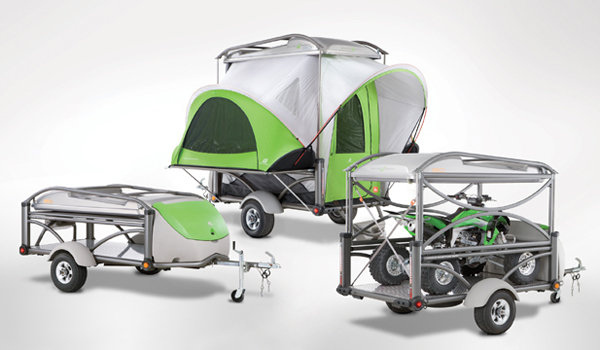 Compact, lightweight, and versatile - it is the minimalist camper’s dream come true! 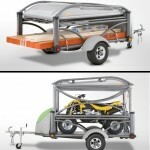 Let me tell you more about it and how you can even win one of your own. 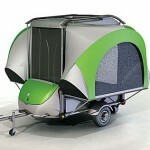 It’s also more than just a pop-up! 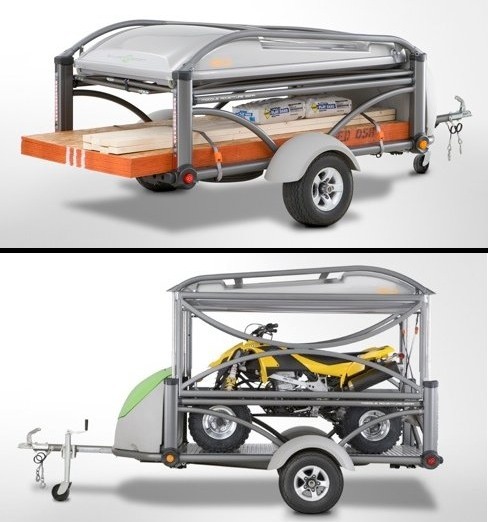 The GO doubles as a utility hauling trailer, which is perfect for you dirt bike, bicycles, or anything else you dream of throwing into it. Plus, weighing in at a mere 800 lbs, the GO can be pulled by even the smallest cars. The standard issue color is green, but for the hunters in the crowd, the GO is also available in camo. The GO will set you back about $6000USD. Want to win your own GO? Check out the Catch me… if you can contest!